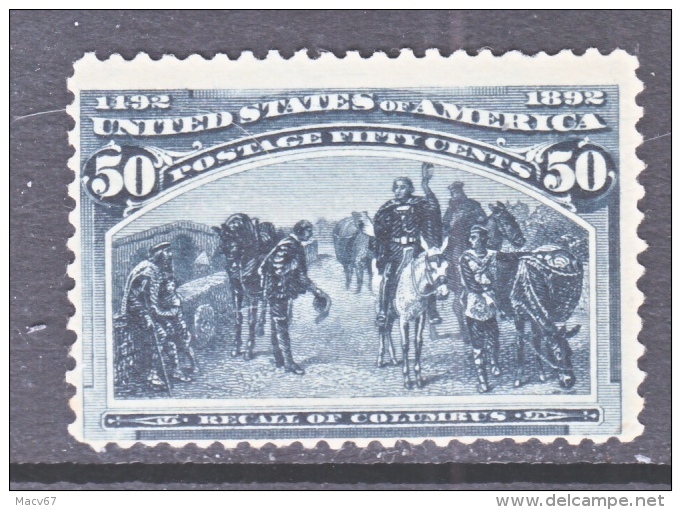 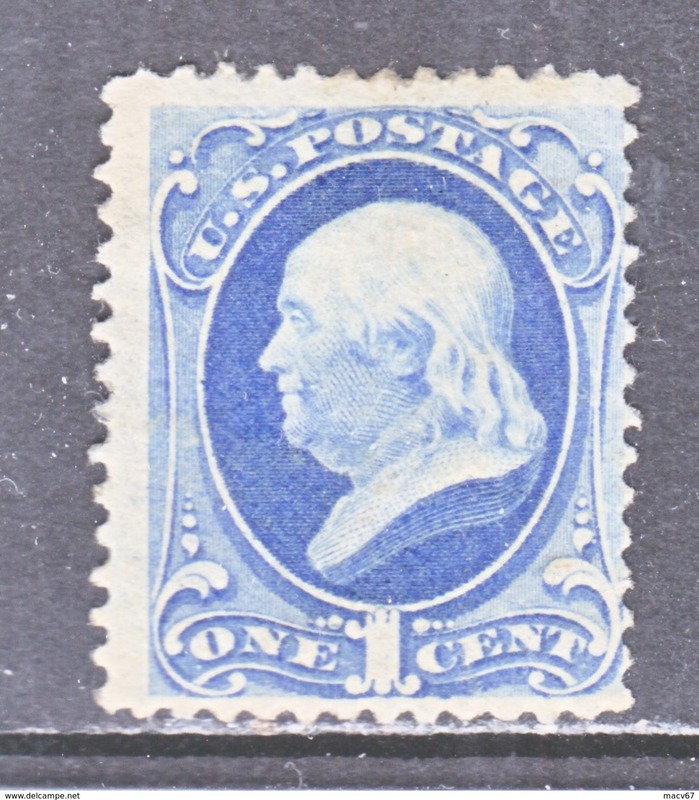 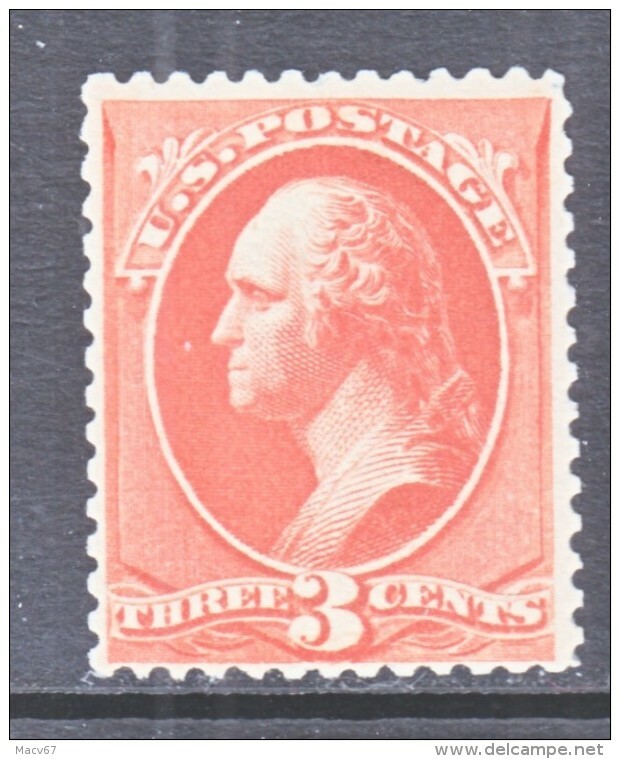 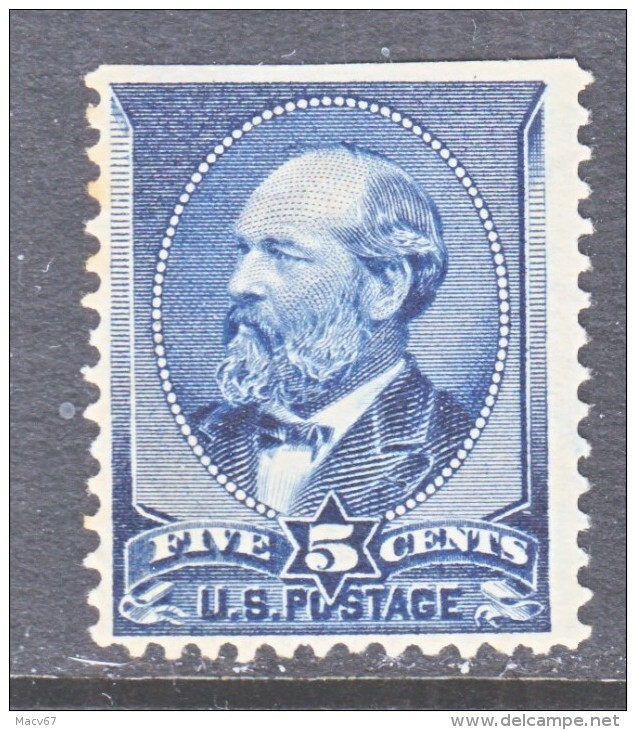 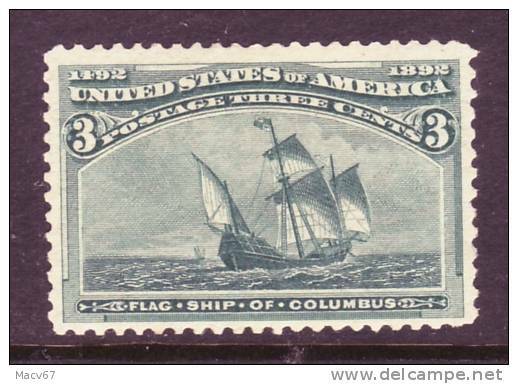 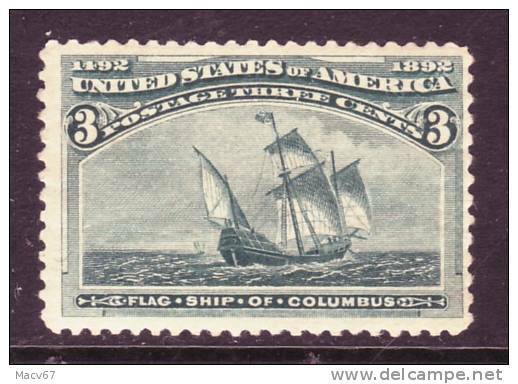 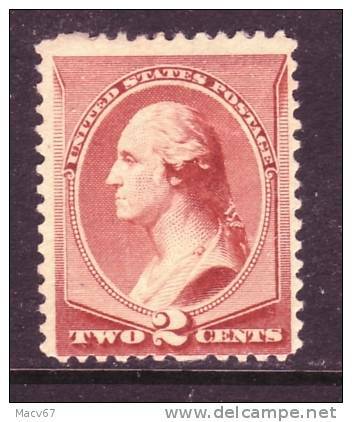 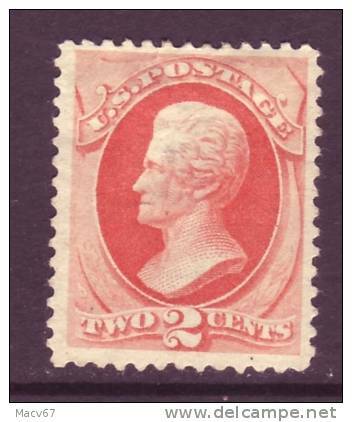 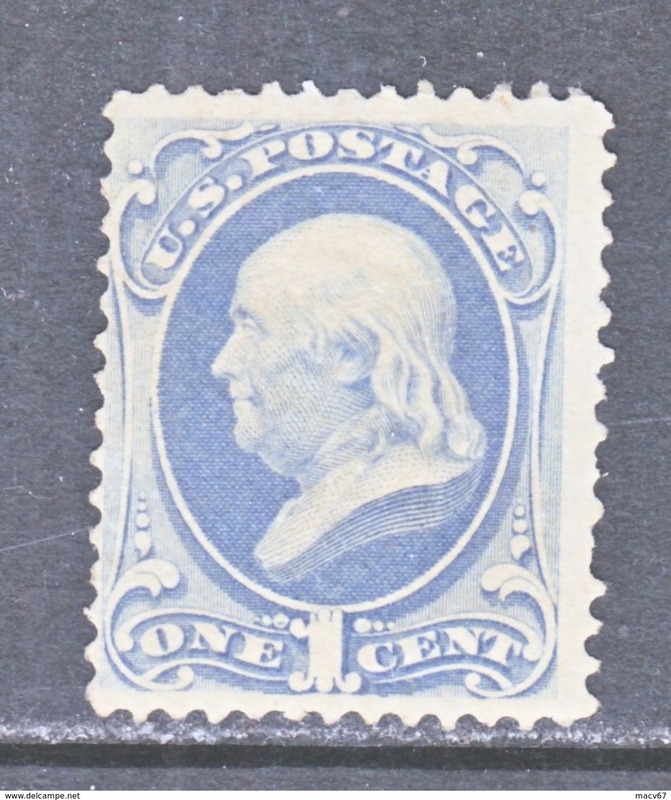 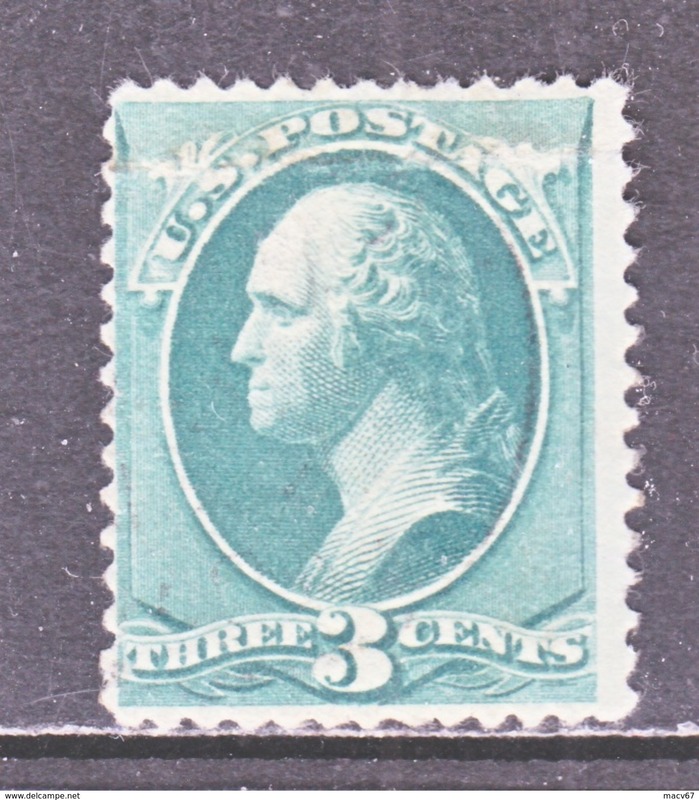 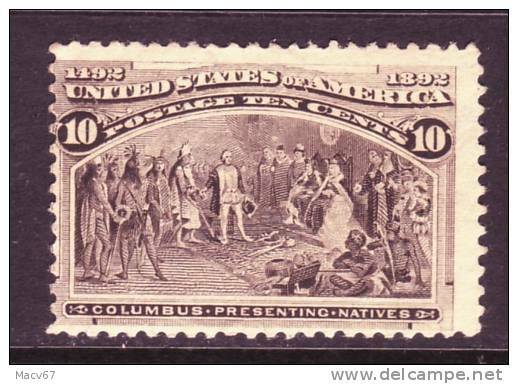 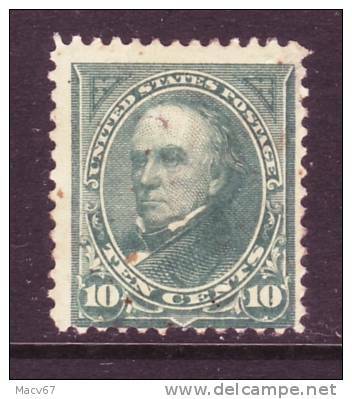 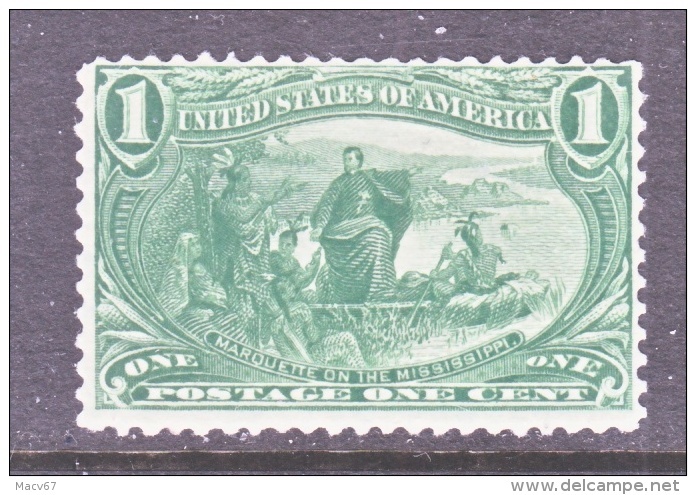 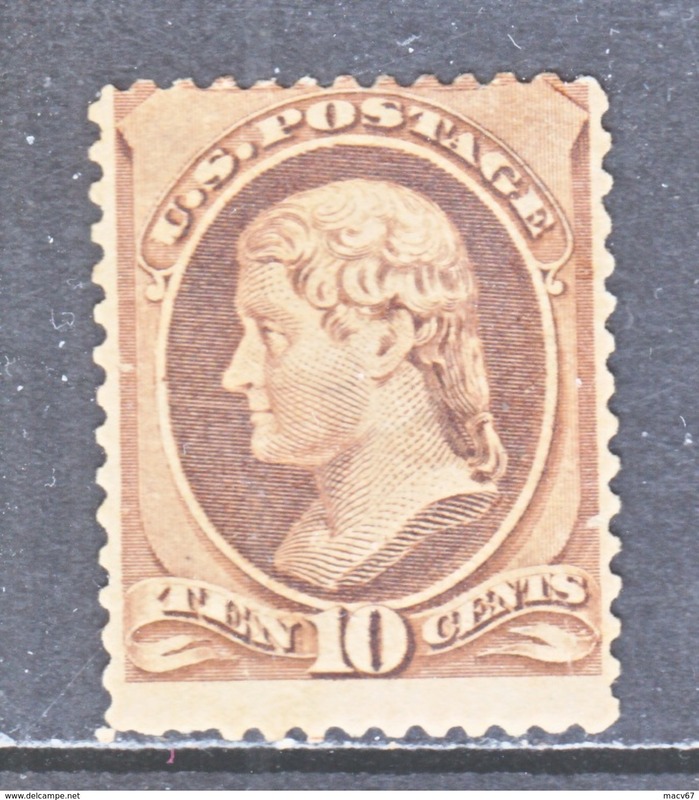 U.S. 270 IMPRINT IV ** 1895 issue double line wmk. 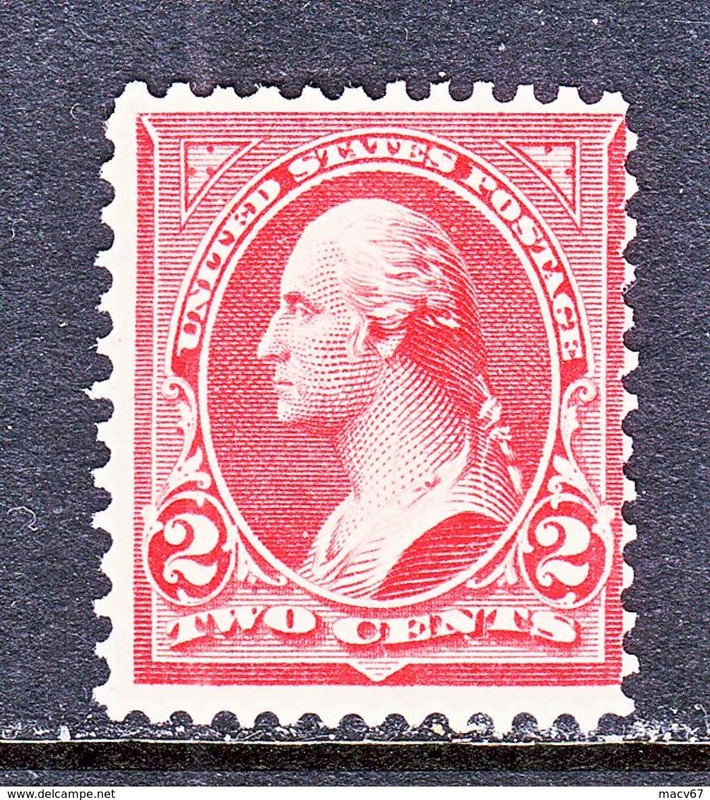 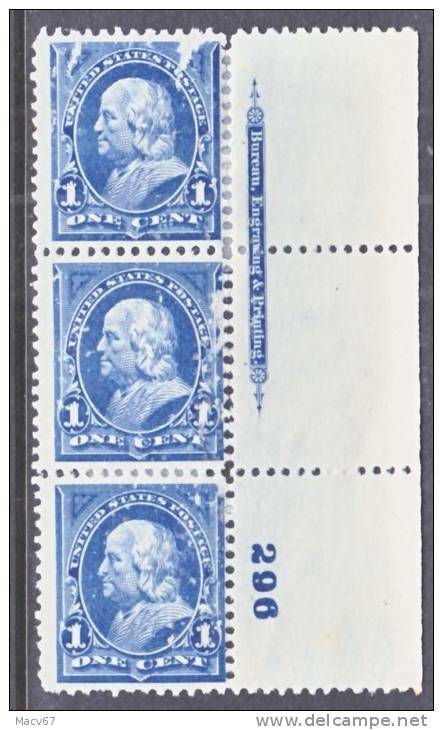 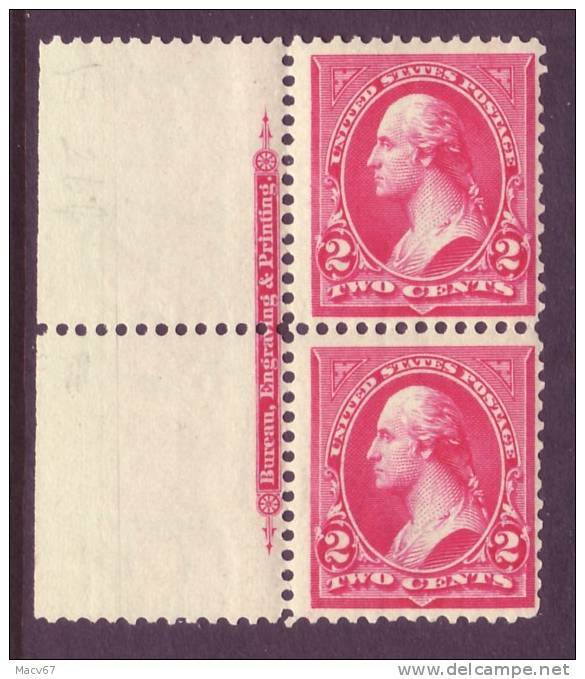 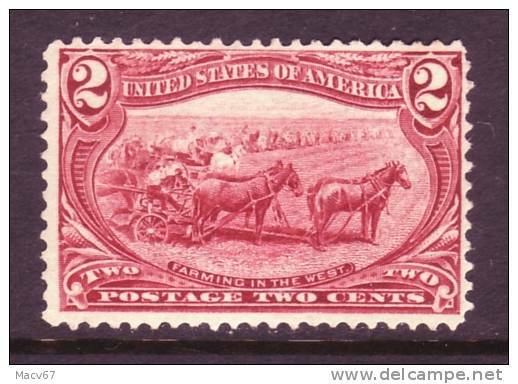 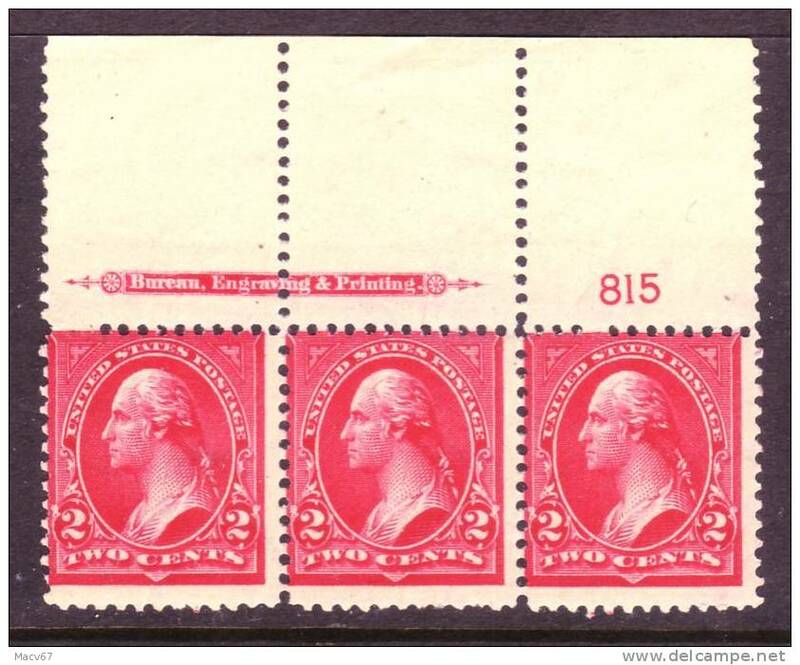 U.S. 267 IMPRINT IV ** 1895 issue double line wmk. 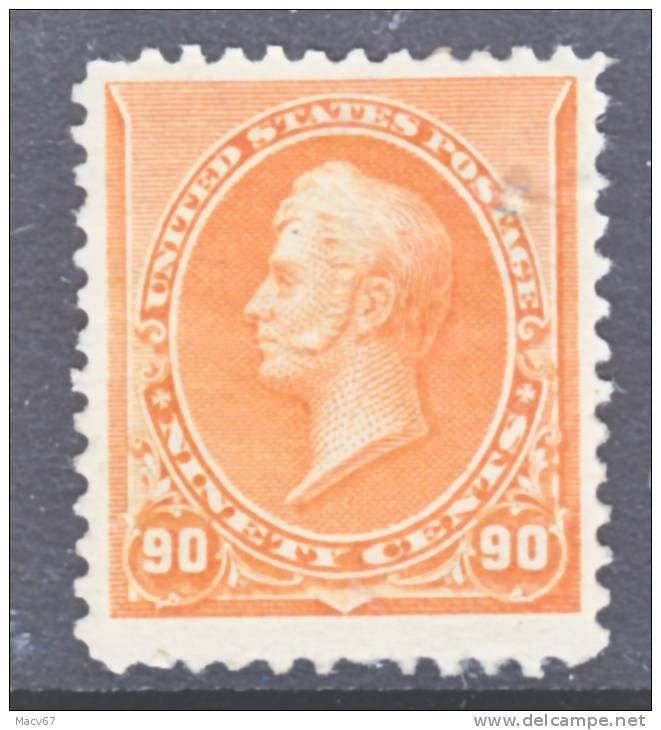 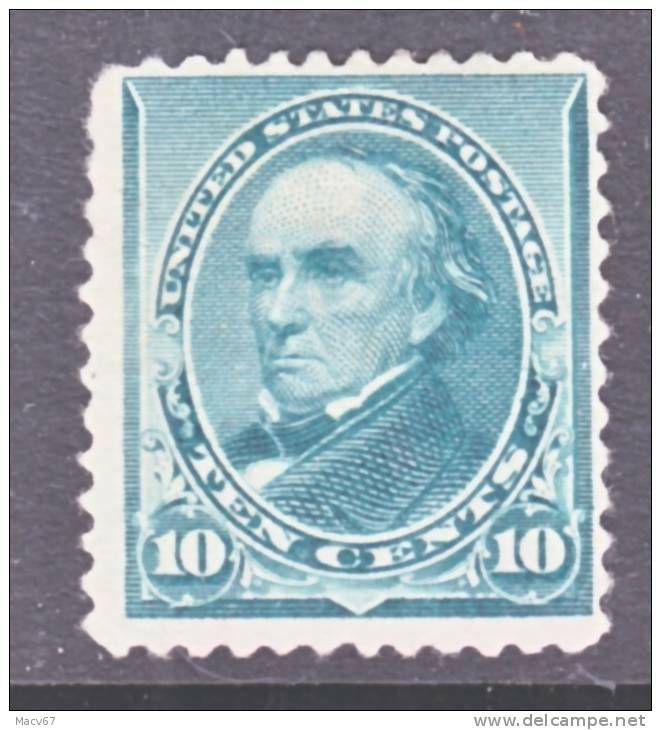 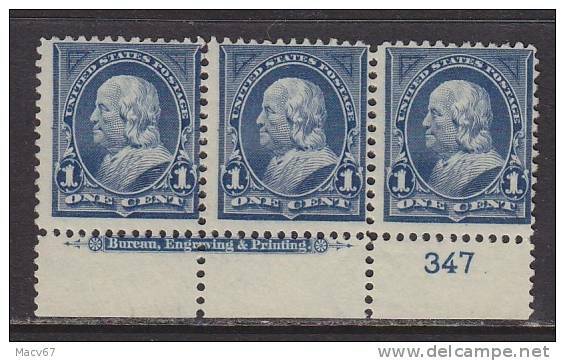 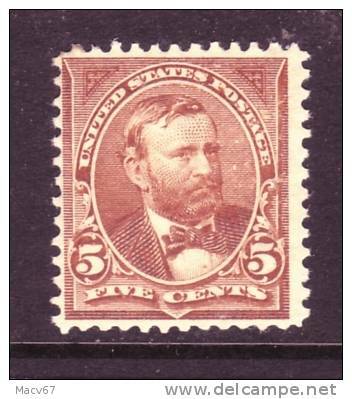 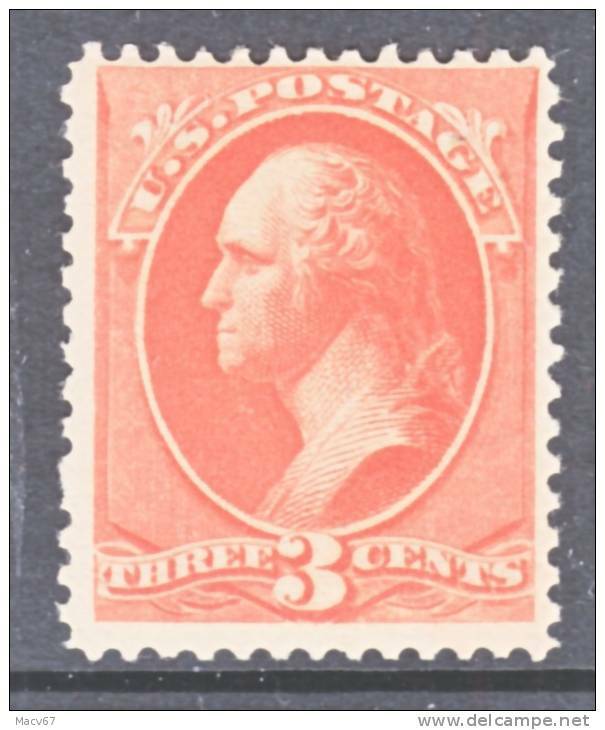 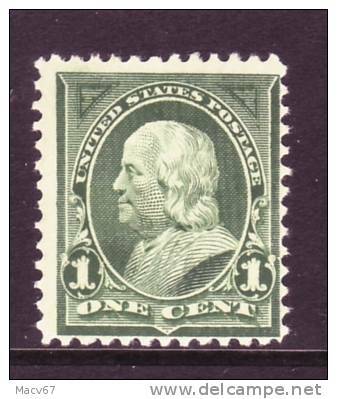 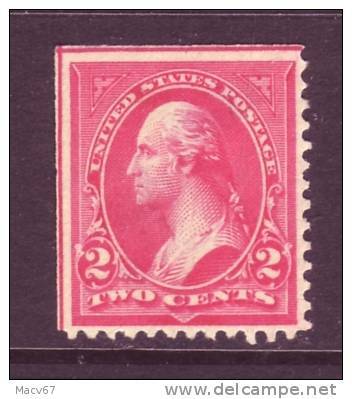 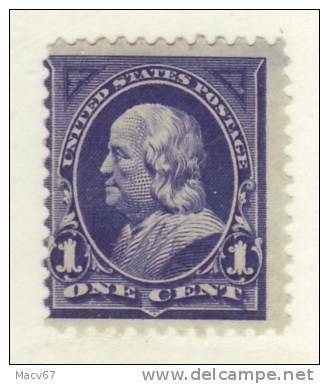 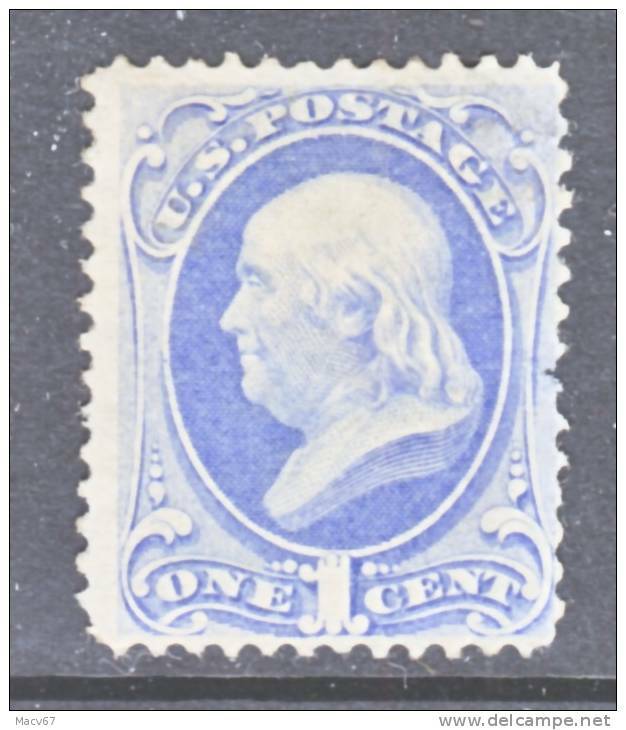 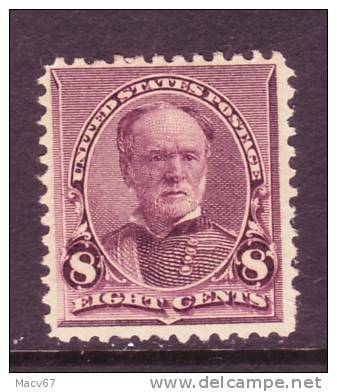 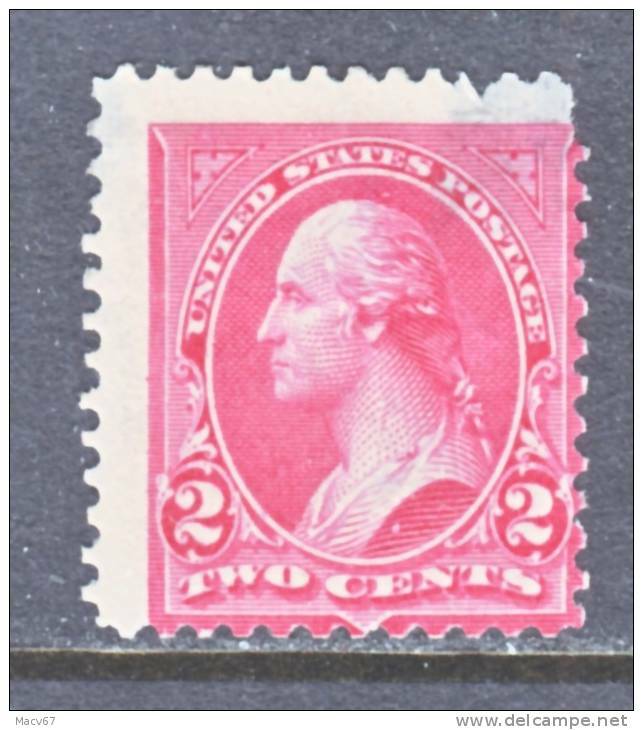 U.S. 279b IMPRINT BLOCK type V ** 1897-1903 issue inverted dbl line wmk. 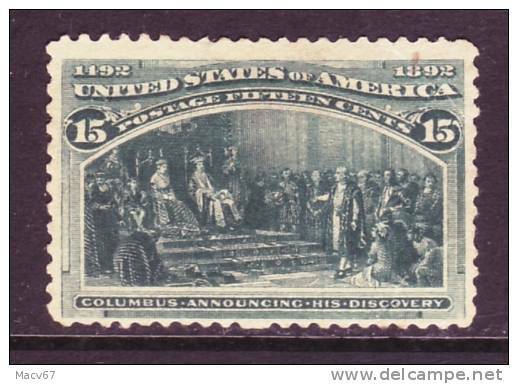 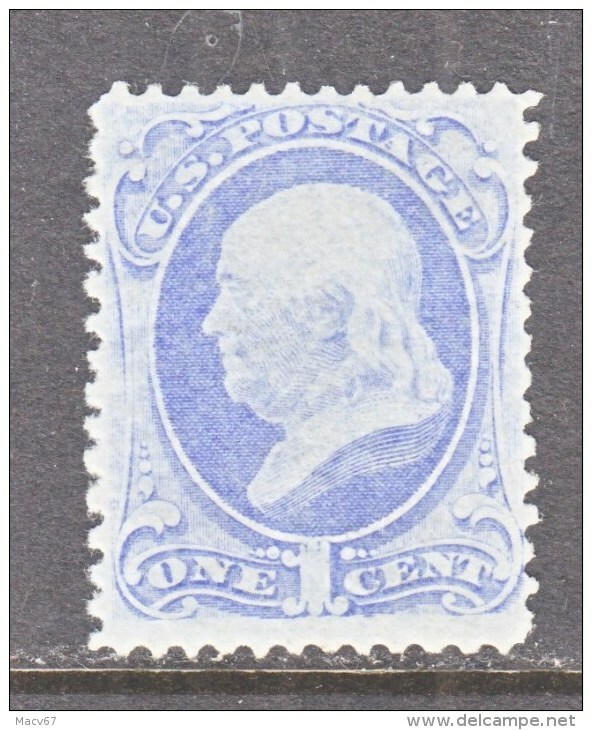 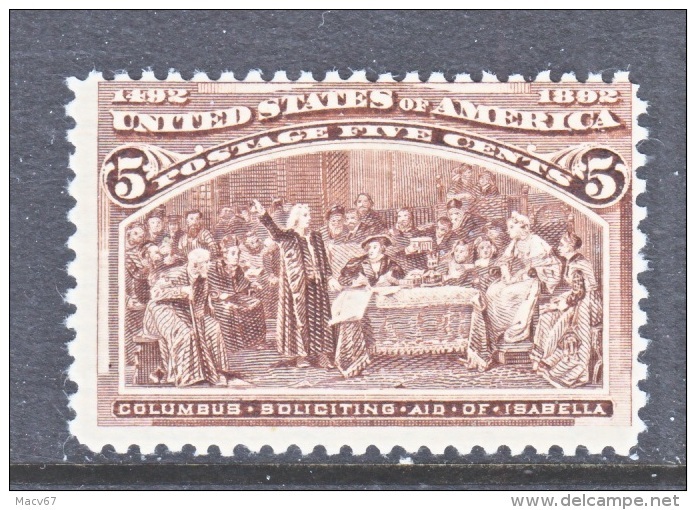 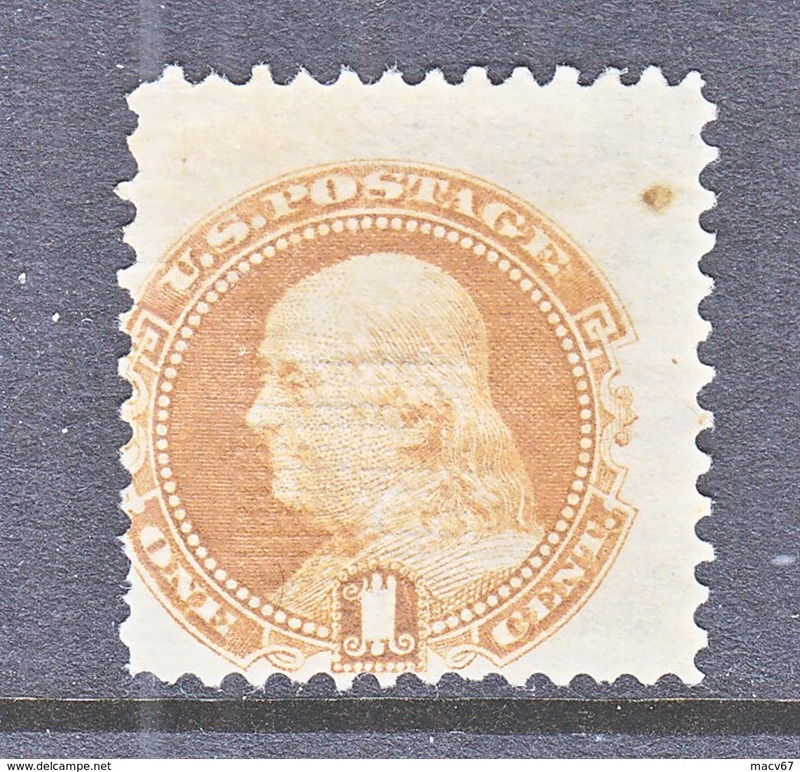 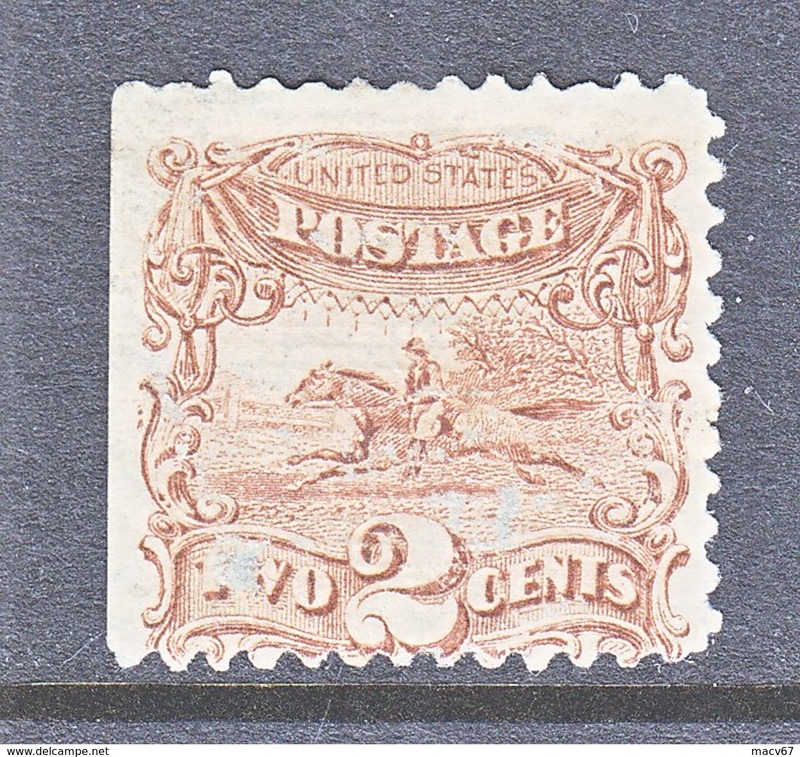 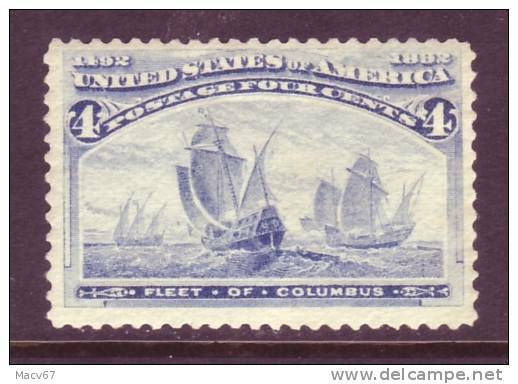 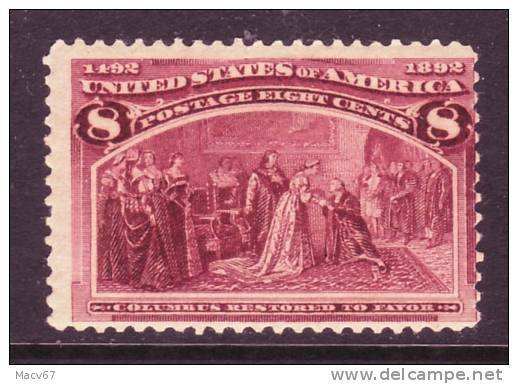 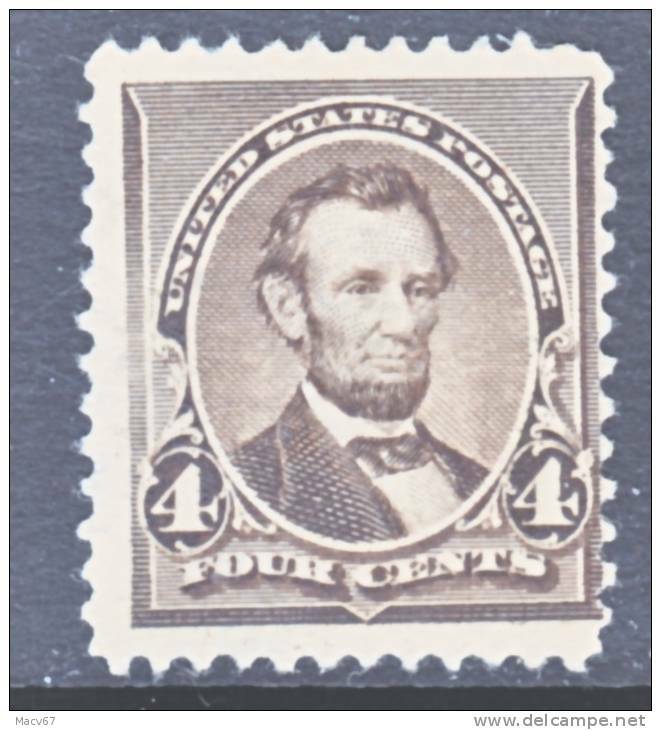 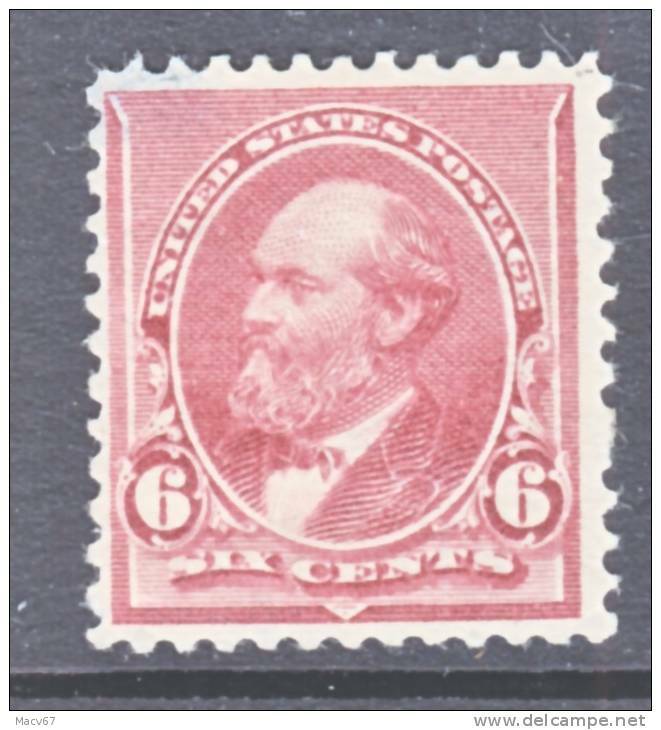 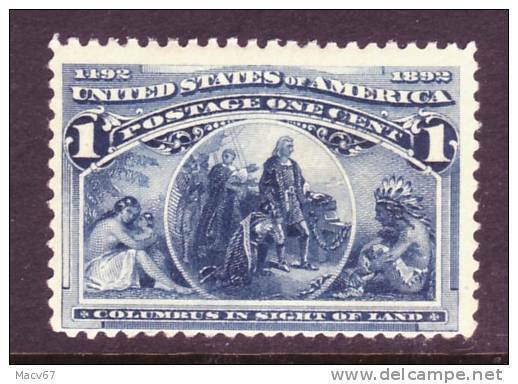 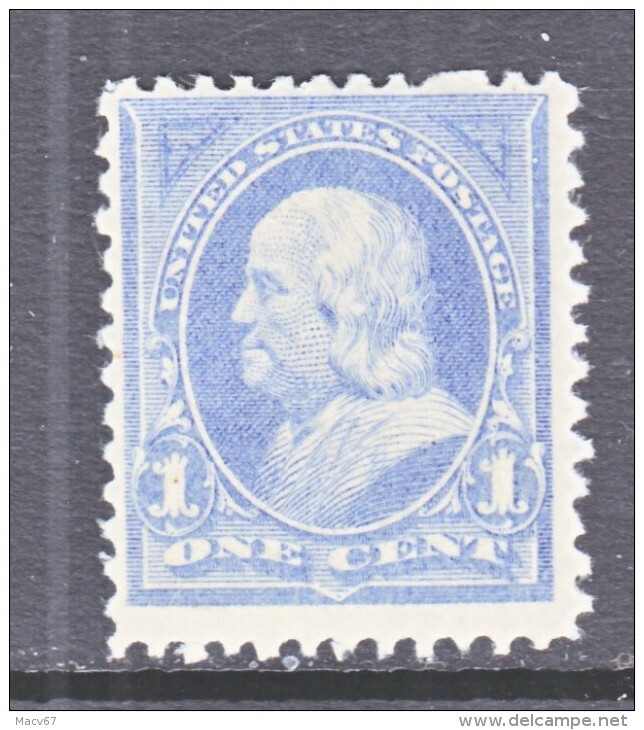 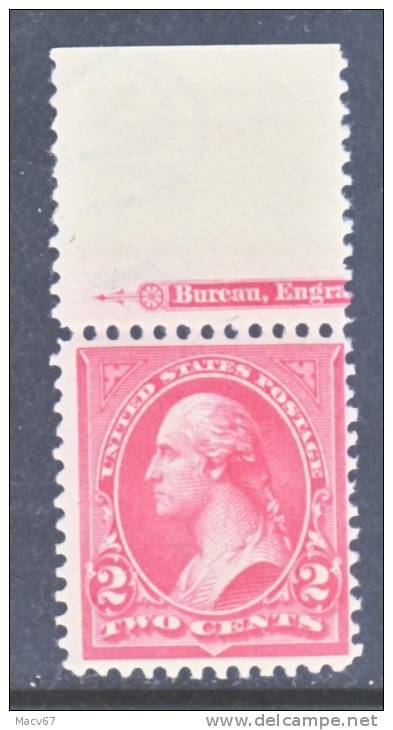 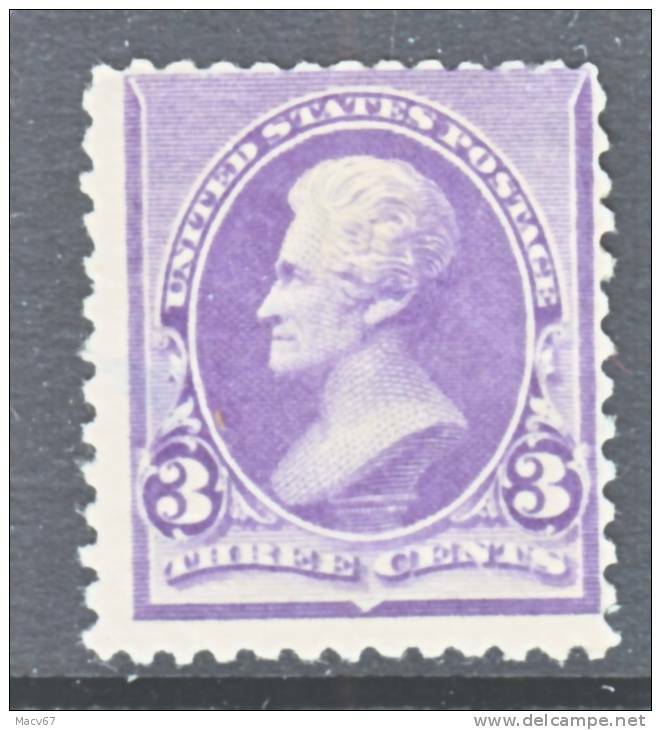 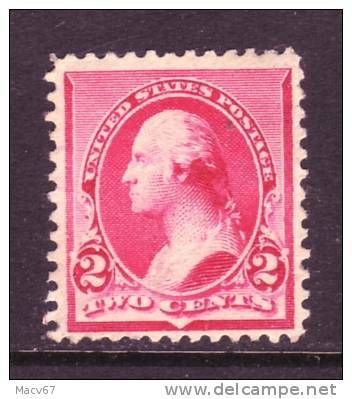 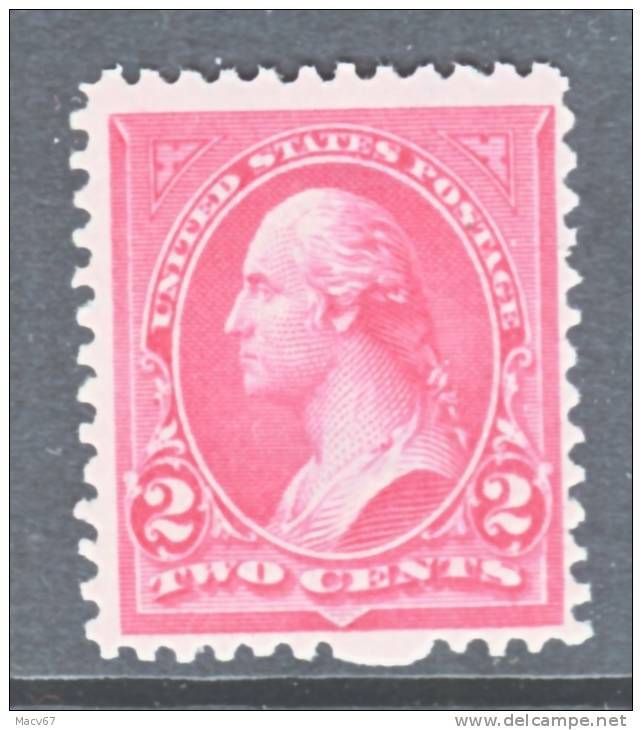 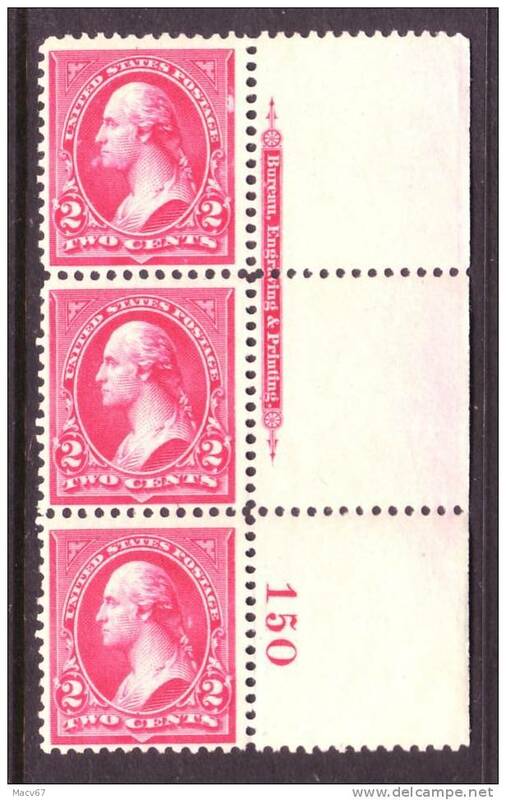 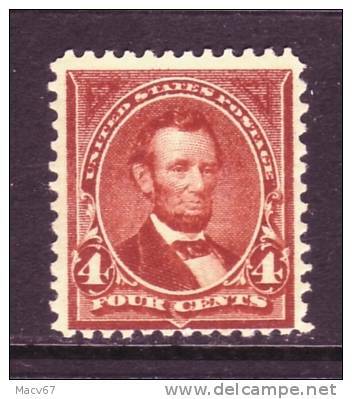 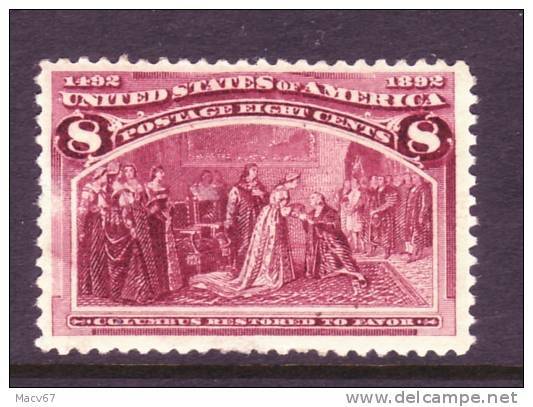 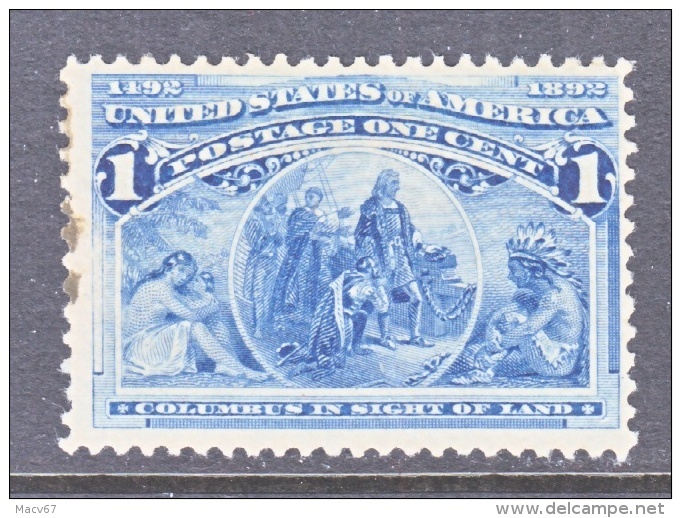 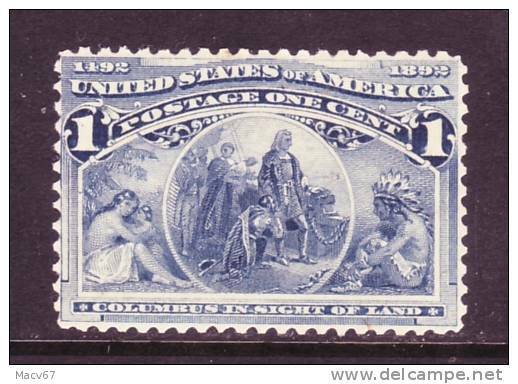 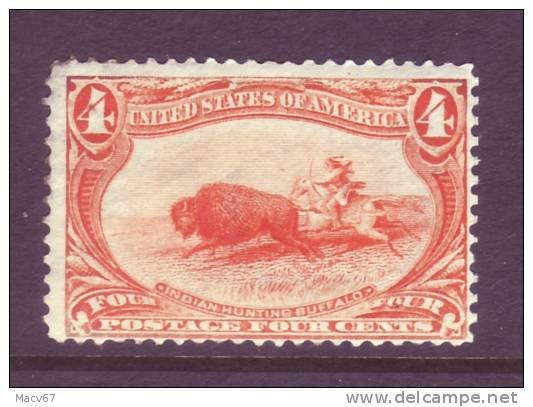 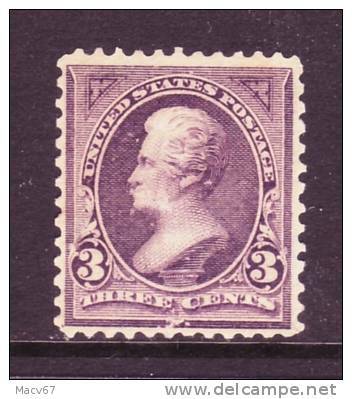 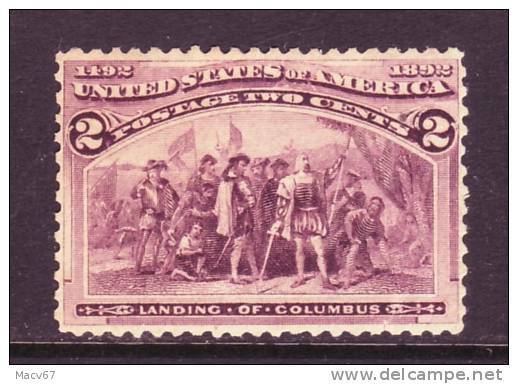 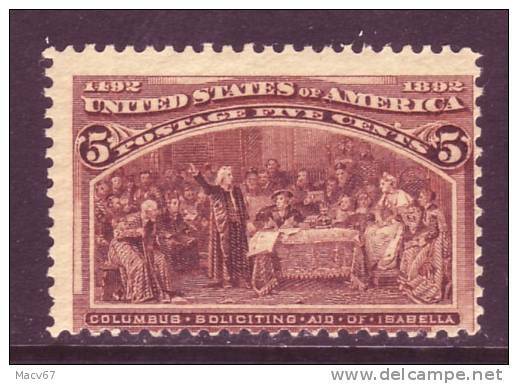 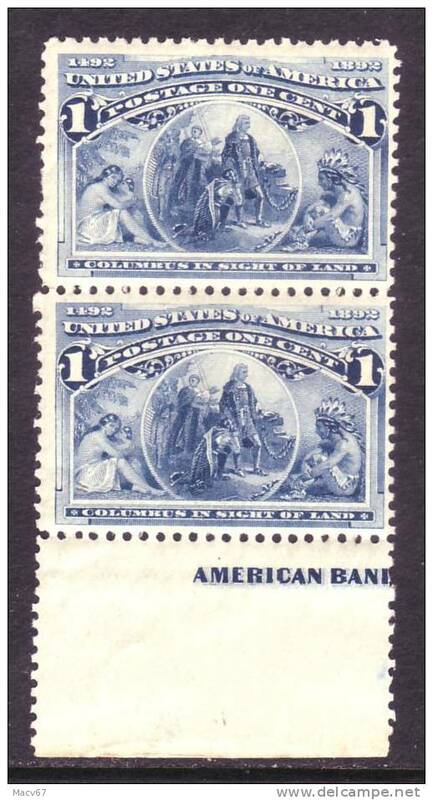 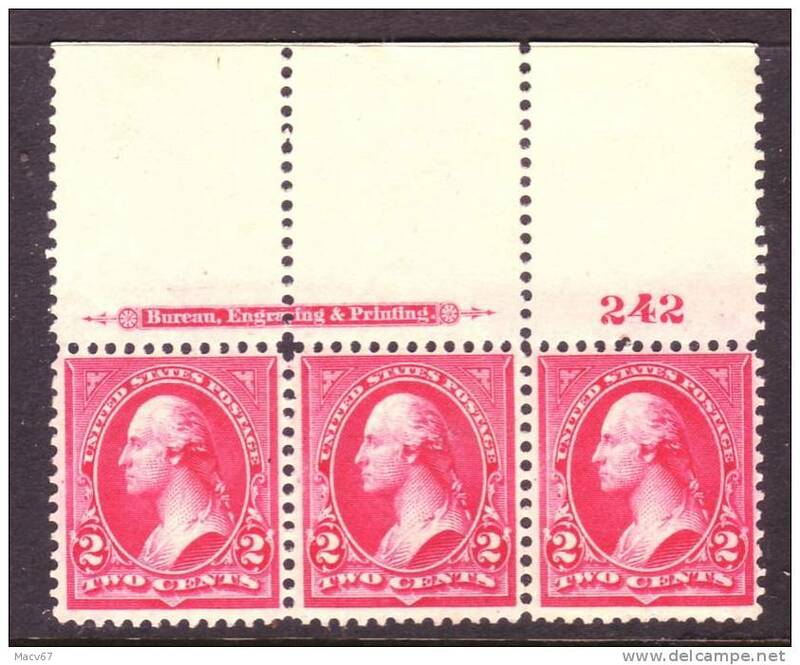 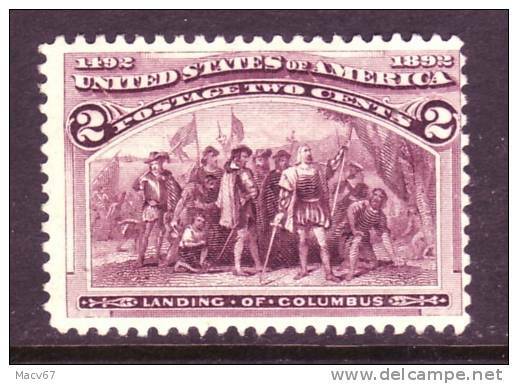 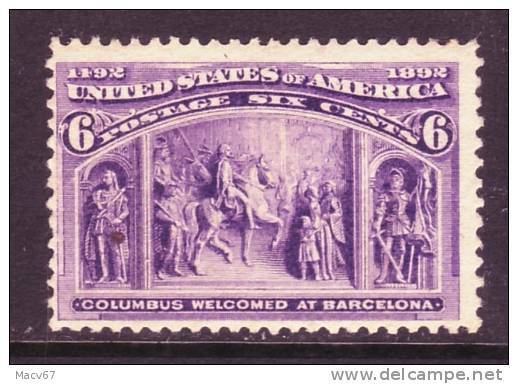 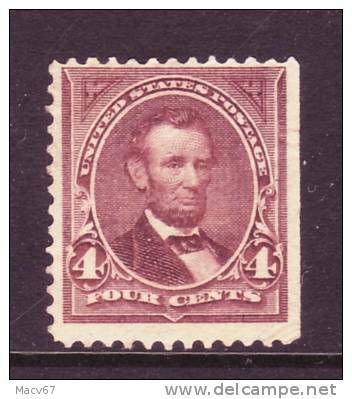 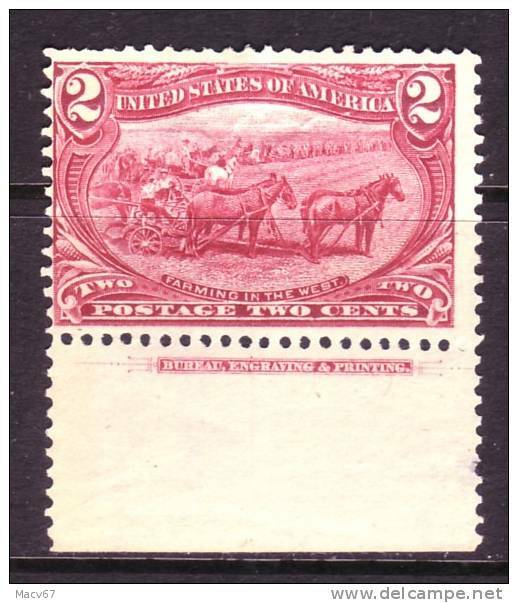 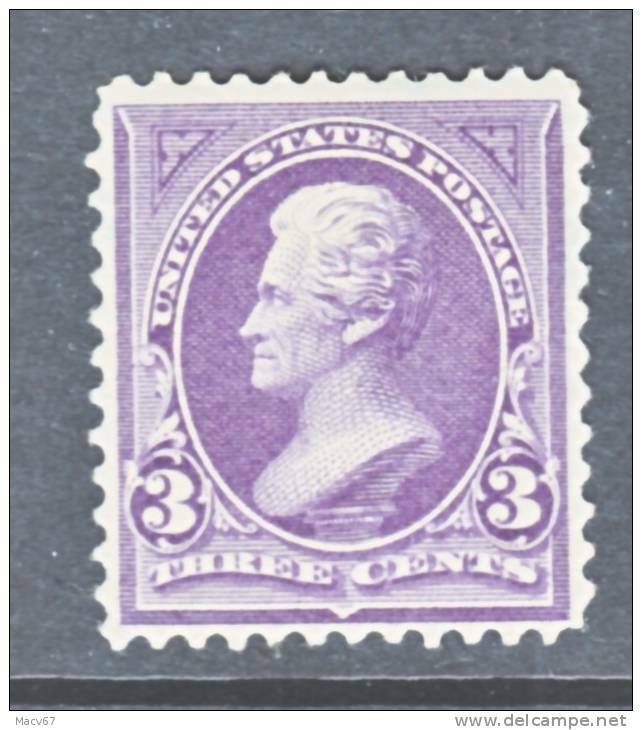 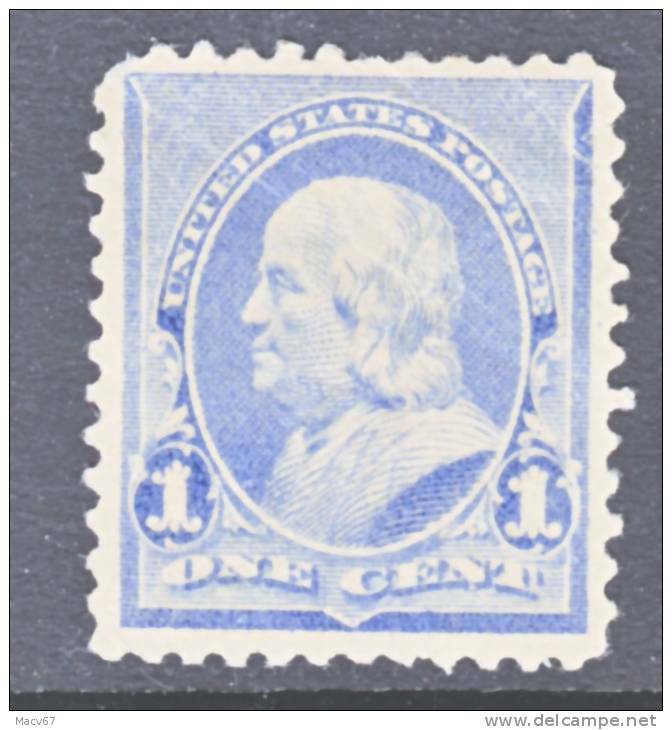 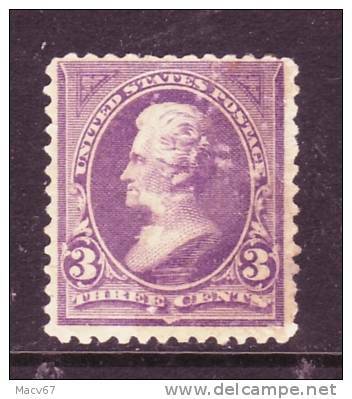 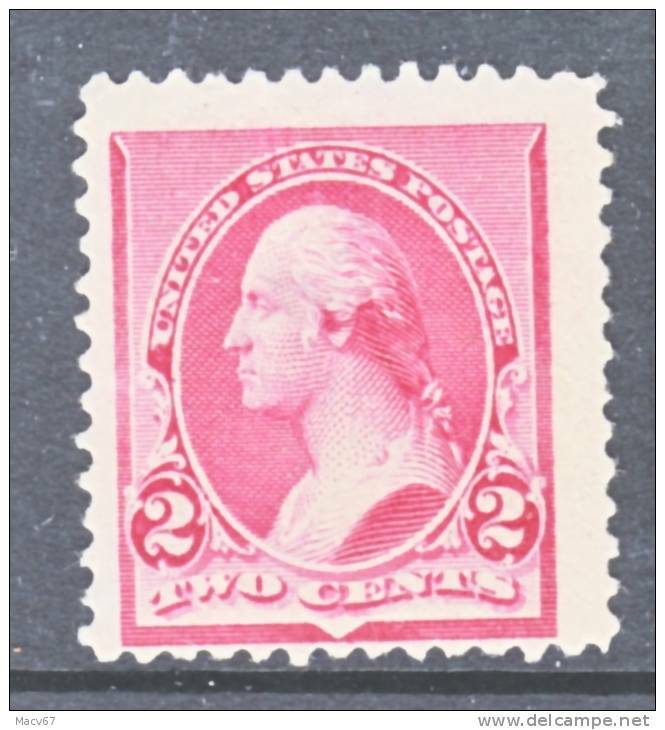 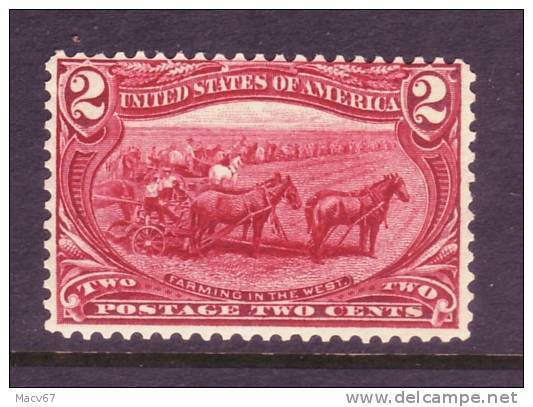 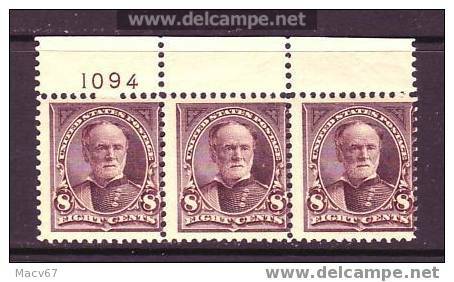 U.S. 267 IMPRINT BLOCK type III ** 1895 issue dbl line wmk.